Medical marijuana access in Illinois faced a setback this week when the Department of Public Health determined that intractable pain and autismspectrum disorder are not conditions that can be treated with medical cannabis. The petition to add the disorders to Illinois’ Medical Marijuana Pilot Program was submitted to the Medical Cannabis Advisory Board back in the summer of 2015. Intractable pain differs from chronic pain since patients who suffer from the disorder have taken various measures to decrease or control their pain, but have failed. While chronic pain on the other hand, can be controlled. There are often underlying conditions that cause intractable pain like arthritis or MS. But these conditions may not be treated effectively enough to solve the problem. Most patients who suffer from intractable pain are prescribed opioids. Opioid use is quickly becoming a national health crisis due to instances of prescription pill abuse, overdoses and dozens of harmful side effects. In medical cannabis states, rates of opioid-related overdoses and deaths have continued to fall. Many patients in medical cannabis states benefit from the therapeutic effects of THC and/or CBD to treat intractable pain. Cannabinoids whether ingested or topical are shown to provide analgesic effects and can block nerve pain sensations. 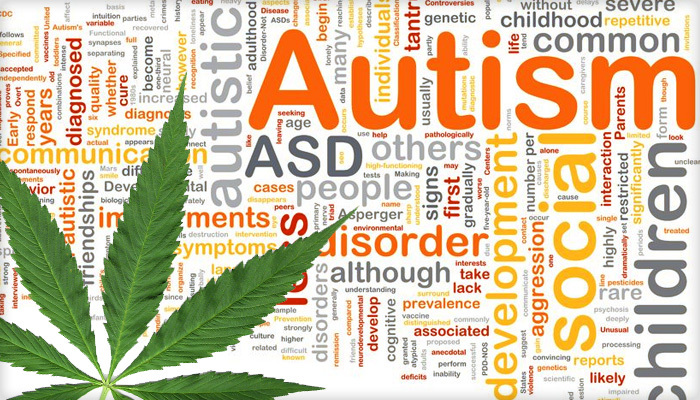 According to the Autism Research Institute, cannabis has positive impacts on children affected by autism. Autism symptoms like anxiety, tantrums, aggression and self-inflicted harm are successfully treated using cannabis. However, parents and doctors who work with autistic children have reached these conclusions through personal experimentation. Since the federal government doesn’t recognize cannabis as a therapeutic drug, scientific evidence on the effects of cannabis on both autism and intractable pain is lacking. This may be why Illinois Department of Public Health Director, Dr. Nirav Shah believes that none of the information submitted by the petitioners demonstrated that an individual diagnosed with intractable pain could benefit from medical cannabis. In addition, Shah also says that there was no evidence presented in an October 2015 petition to support that a person with diagnosed autism spectrum disorder would benefit from using medical cannabis. A change.org petition called, Let More People in Illinois Legally Use Medical Cannabis was delivered to Illinois Governor Bruce Rauner and Dr. Nirav Shah over a year ago. The petition gained more than 50,000 supporters. Illinois’ Medical Cannabis Pilot Program came into effect on August 1, 2013. The law lists cancer, multiple sclerosis, seizures, terminal illnesses, AIDS and PTSD as conditions that can qualify a patient for cannabis use. But for now, intractable pain and autism spectrum disorder remain off the list. The post Illinois Denies Medical Cannabis Access For Pain Sufferers And AutismPatients appeared first on HERB. Minnesota Department of Health considering including autism on the list of conditions for which patients can be prescribed medical marijuana. 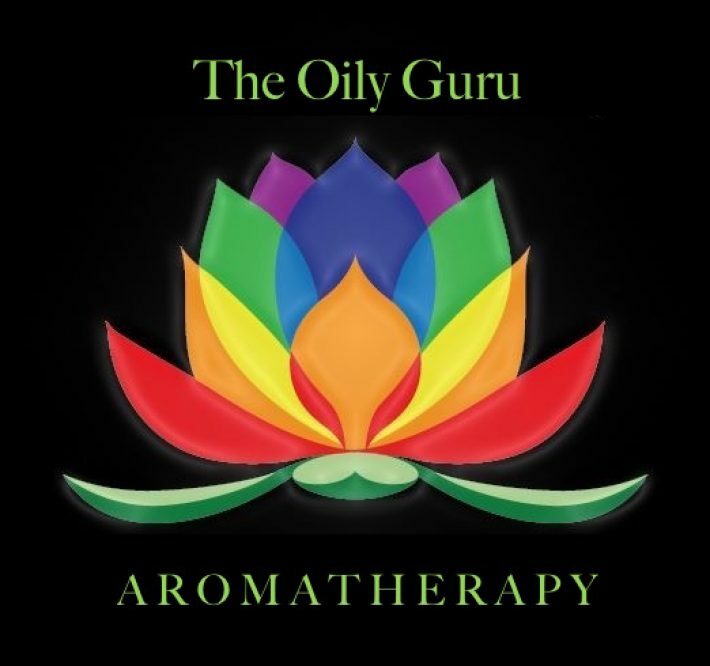 Can Hemp Oil Reduce Seizures Related to Autism? Medical Marijuana: A “Cure” for Autism? Chemical Found In Colgate Toothpaste Linked To Cancer! !